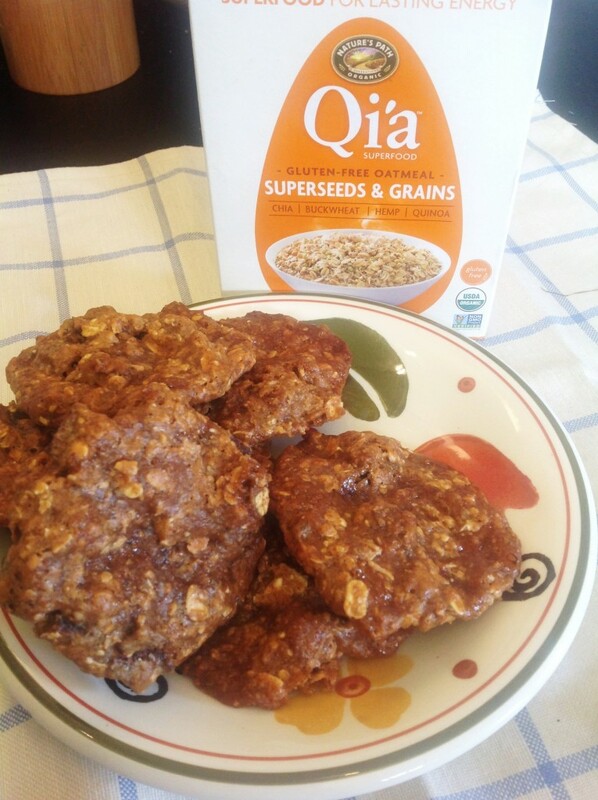 Continuing with our healthy recipes during January (or #Veganuary) as we like to think of it, I have to share this recipe for these Superfoods Oatmeal Cookies. When you want a snack, these are perfect. You can eat them raw or bake them as I did. 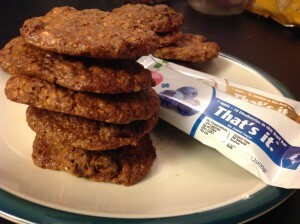 They’re oatmeal cookies but they are so much more than oatmeal. 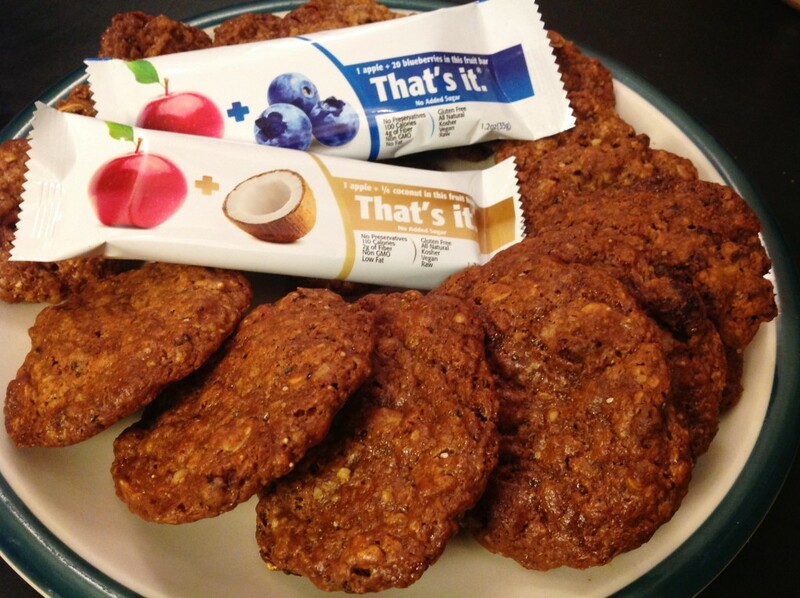 These cookies are a combination of several great products you should consider buying for yourself. 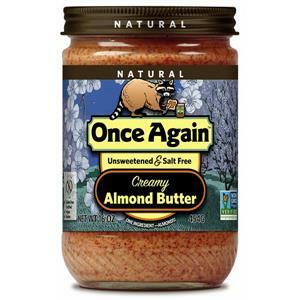 Primero, the almond butter is from Once Again Nut Butter. 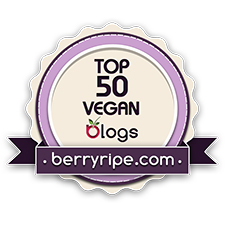 I did a review of them when I made my other Flourless Nut Butter Cookies y Tofu en salsa de maní picante. 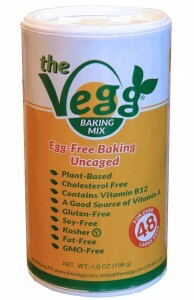 Próximo, the egg replacer is from The Vegg. 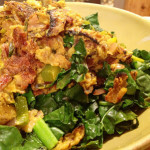 I’ve been using their products more and more whenever I make anything that would normally use eggs. 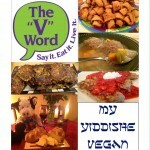 For this recipe I used El Vegg mezcla para hornear. 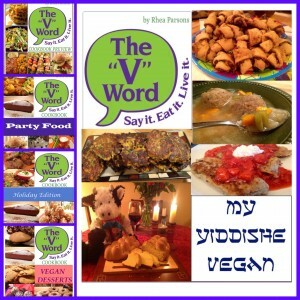 Check out the reviews I did for The Vegg when I made my Chocolate Chip Cookies y Challah Rolls. 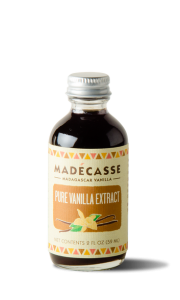 The vanilla is from Madecasse. It’s incredible. You may think you have used vanilla before but until you use theirs….bien, it just amazing. Check out the review I did for Madecasse when I made my Chocolate Covered Cheesecake Bites y mi Ice Cream Bon Bons. The next product is new for me. 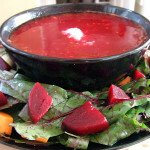 Nature’s Path makes many healthy foods. 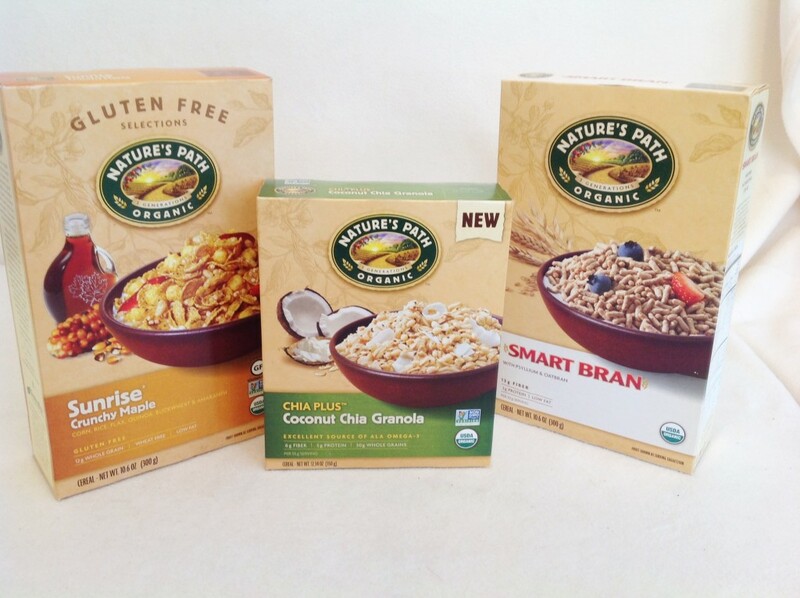 They sent me several to try including Sunrise Crunchy Maple Cereal, Smart Bran Cereal y Coconut Chia Granola. I love every single product they sent and would happily spend every morning trying each of their products. 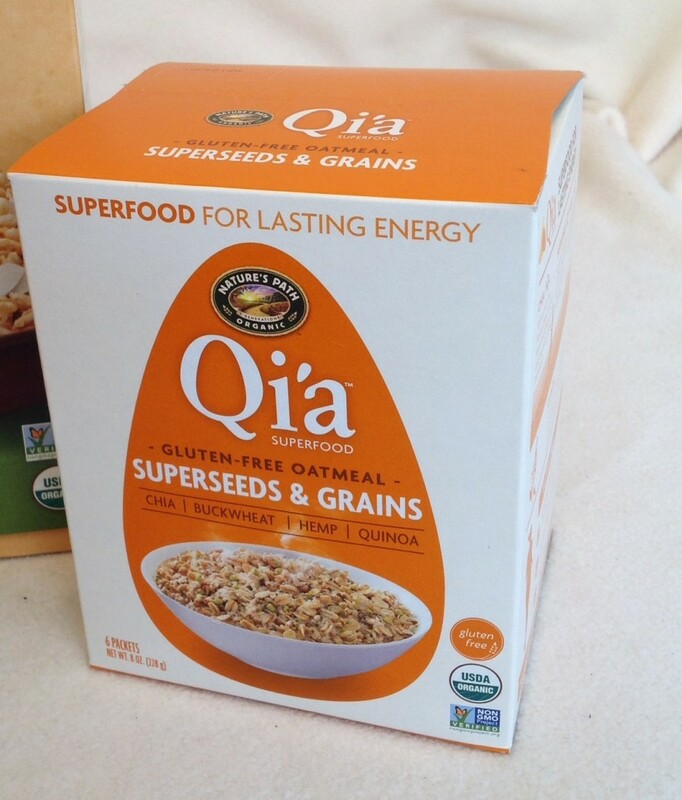 Para esta receta, I used their Qi’a Superfood Gluten-Free Oatmeal: Superseeds and Grains. 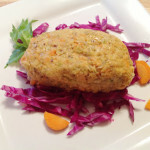 It’s filled with superseeds and grains like chia, buckwheat, hemp and quinoa. 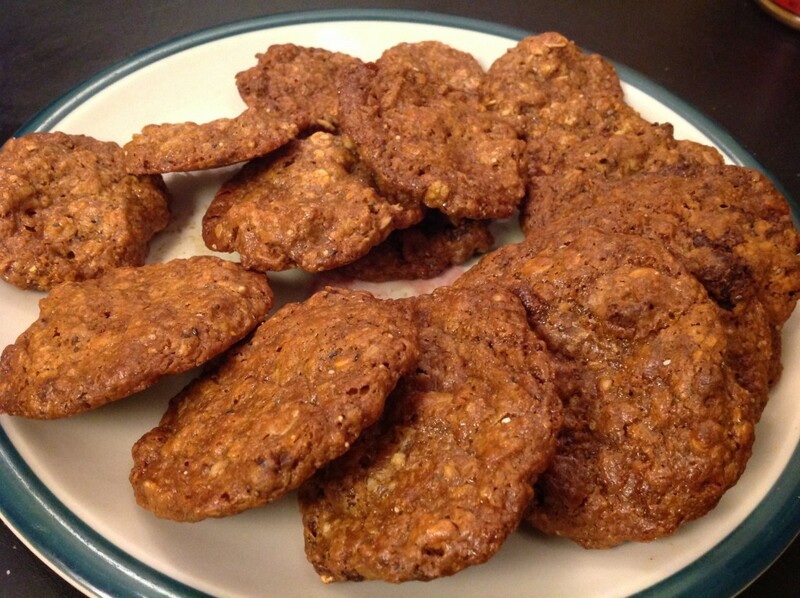 The cereal also has sorghum flour so I guess technically, my cookies aren’t completely flourless but I didn’t add any flour to the batter. But they aren’t grain-free, so know that if it matters. That’s It fruit bars have been selected to go up to the space station so even the astronauts in space will be eating these yummy fruit bars. 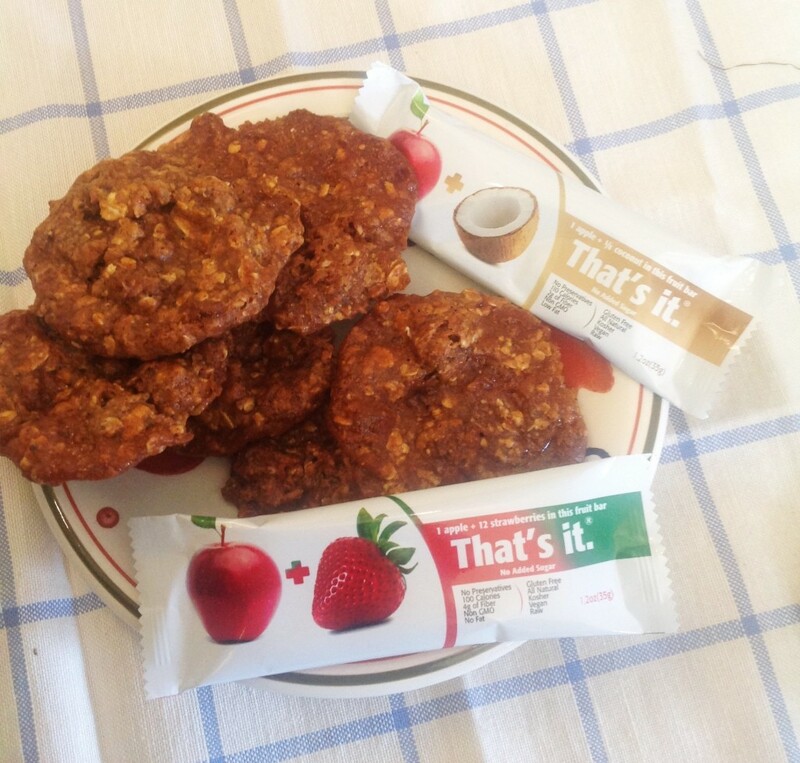 The first time I made these cookies, I used the apple and coconut and the apple and strawberry bars. The next time I used the apple and blueberry as well as the apple and coconut (mi favorito) de nuevo. 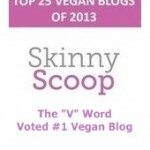 That’s It fruit bars are raw, vegetariano, sin gluten y sin OGM. 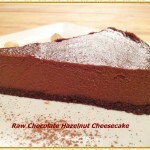 With only two ingredients, how could it be anything but good? It couldn’t. 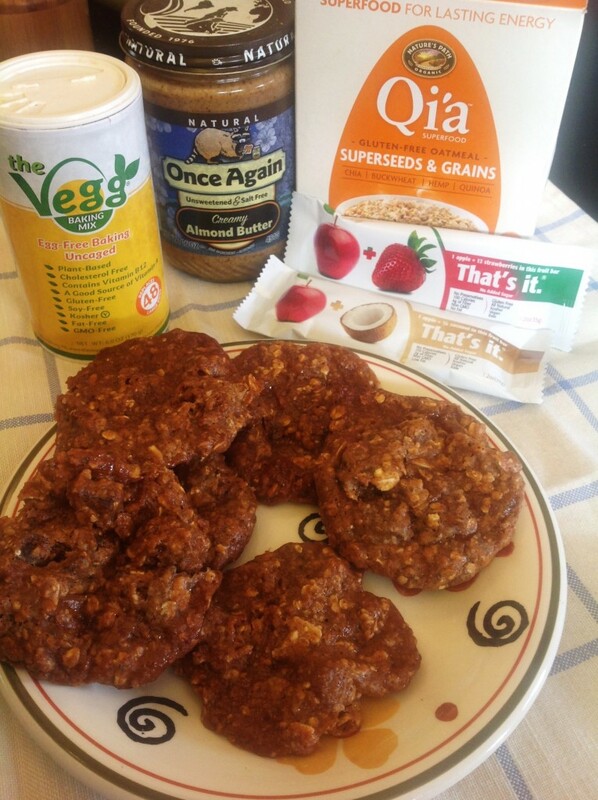 So all these amazing products came together with some brown sugar and a pinch of salt to make my Superfoods Oatmeal Cookies. Once you mix everything together and roll the cookie dough into balls, you can just eat them like that – crudo. You can put them in the fridge or freezer to set and pop one out when you want one. 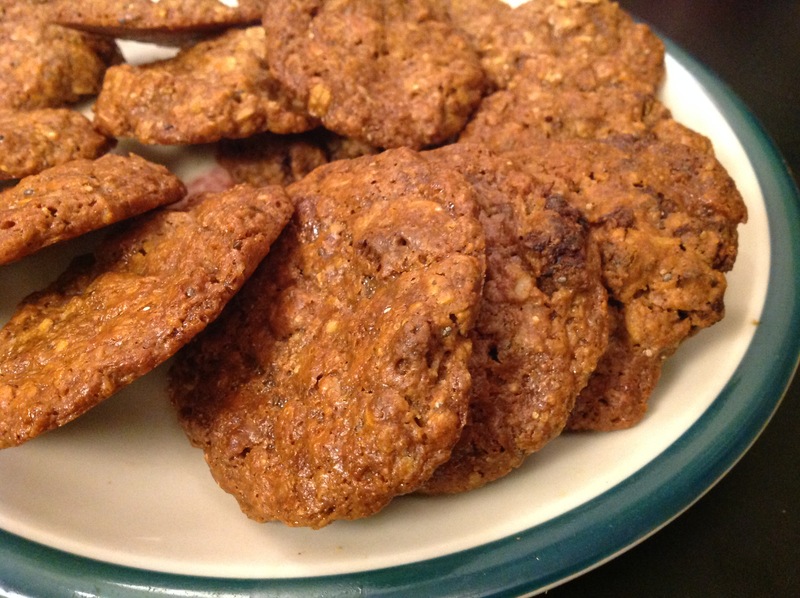 Or you can bake them like I did – after eating a few cookies worth raw. De hecho, I like them better raw and next time, I think I’ll leave them that way. 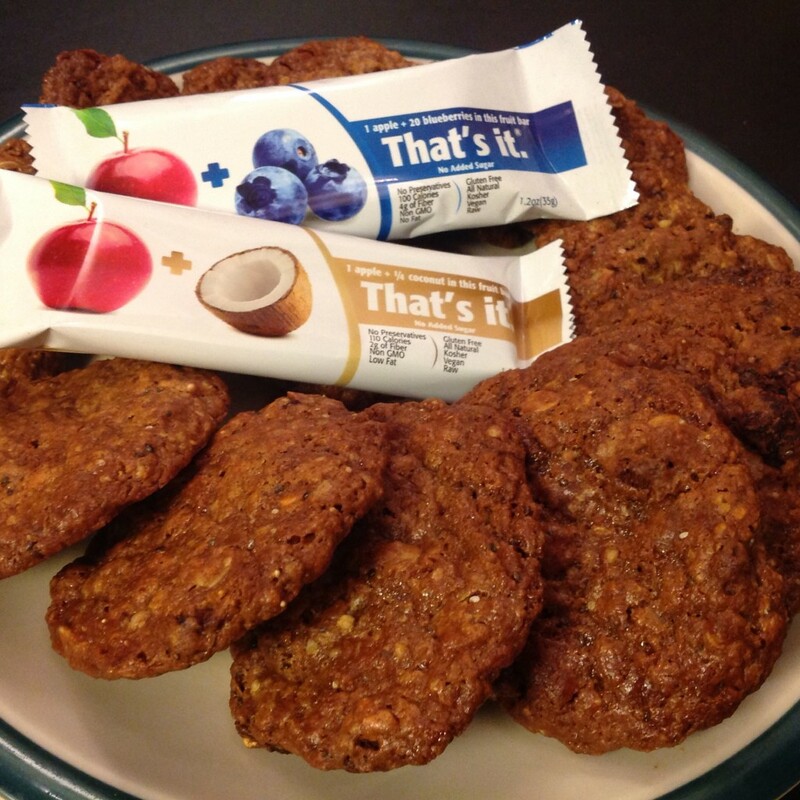 With all the superfoods and healthy ingredients, you can feel really good about eating these cookies. Disfrutar! Precaliente el horno a 350 degrees and line a baking sheet with parchment paper. En un tazón grande, mix the almond butter and brown sugar. Add the vanilla and salt. 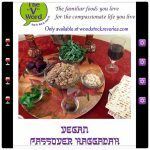 In a separate mug, combine The Vegg and water and mix until smooth. Add this mixture to the cookie dough. 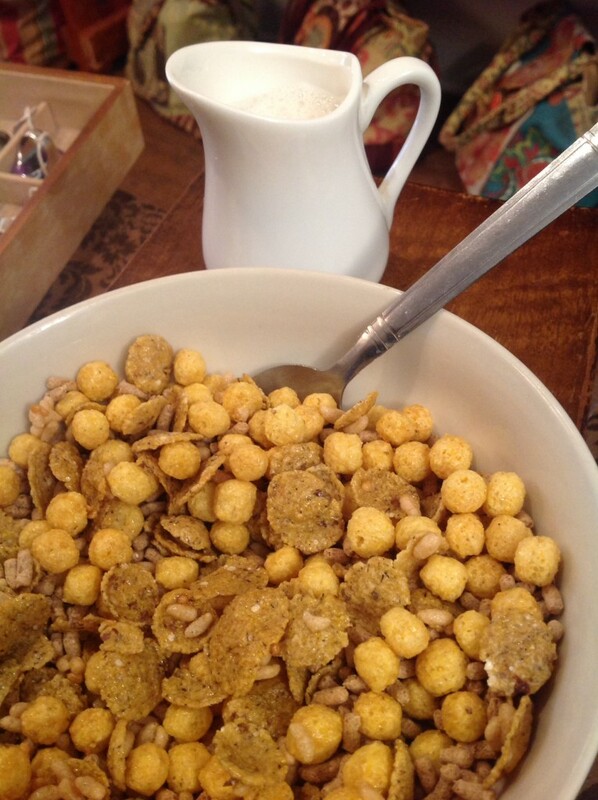 Mix in the cereal until the dough feels like it will hold together. 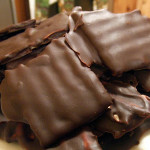 Fold in the chopped fruit bars. 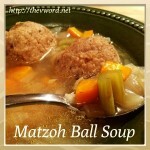 Scoop about a tablespoon of dough and roll into a ball. Place on the cookie sheet. Continue until you’ve used all the dough. Hornear durante 20 acta. The cookies should still feel soft but firm enough to pick them up. Transfer to a cooling rack. Alternativamente, you could set the baking sheet of dough balls into the freezer to firm up and eat them raw. This can I just make a mix myself I don’t know this veg or fruit bars. I am not keen on pre made at all. I make things myself. 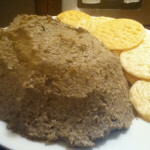 I love oaty things though and should like to have a go! 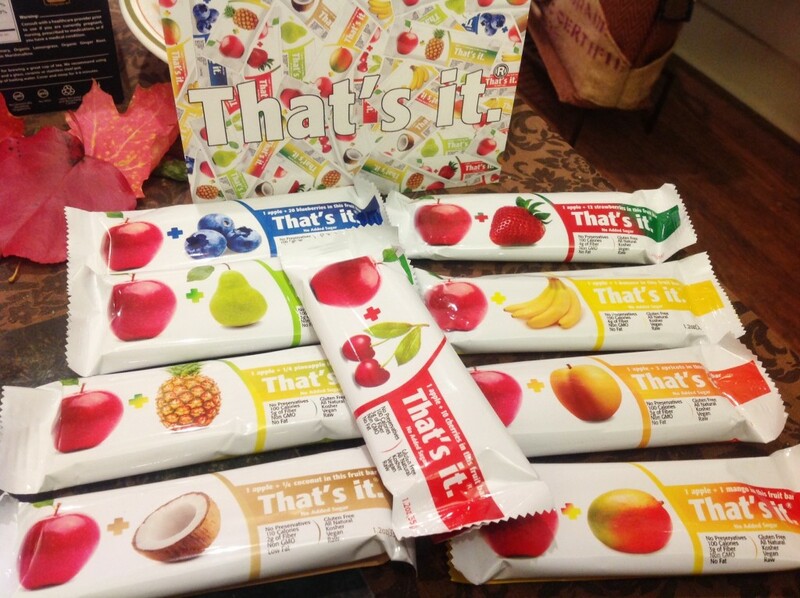 The fruit bars only have two ingredients: apples and another fruit. 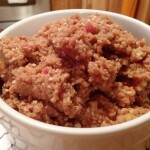 You can skip it and just add dried fruit.